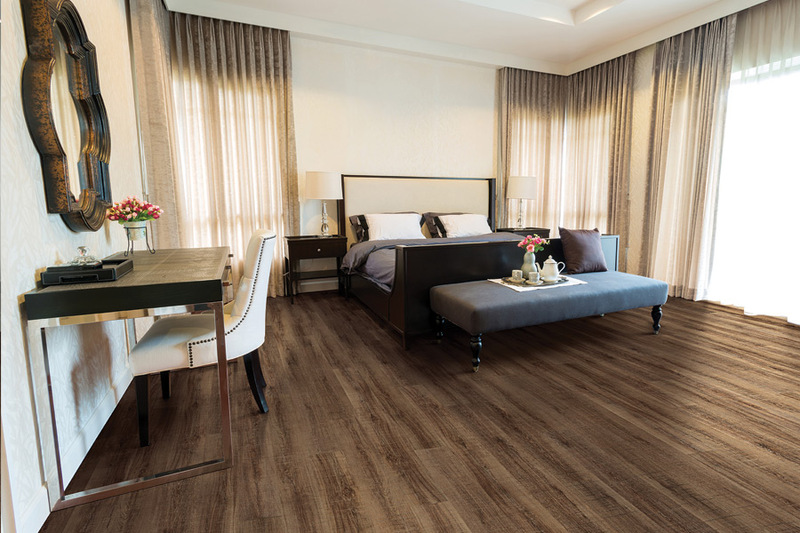 Many homeowners are starting to choose sheet vinyl for their floors, as they are drawn to the amazing appearance, excellent durability, and priceless benefits the flooring has to offer. 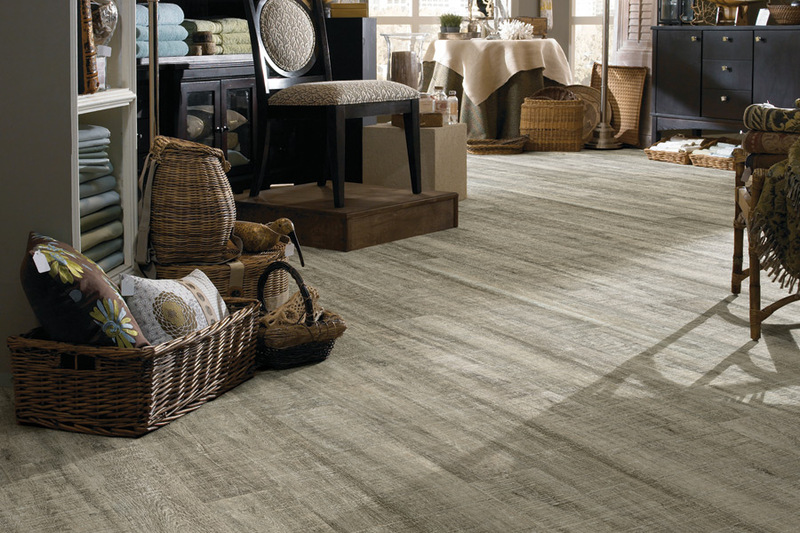 Just like with many other vinyl flooring products, this one offers the appearance of some of the most popular natural materials. 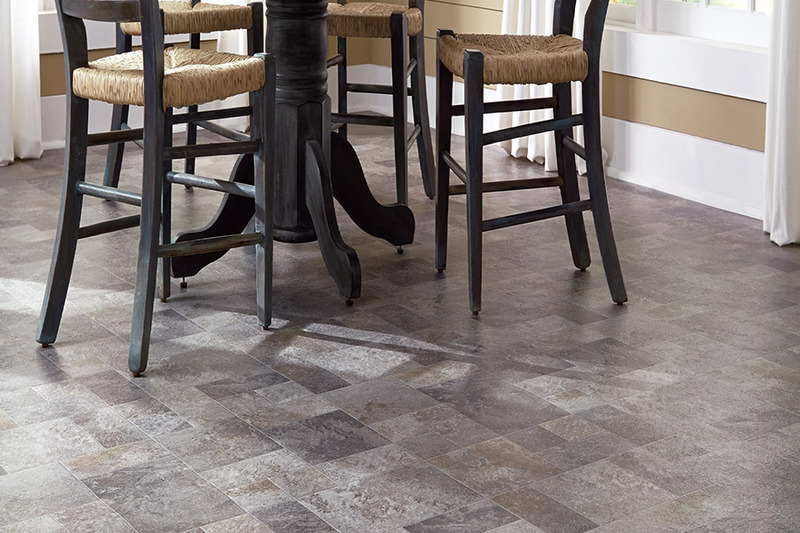 You’ll find the stone, tile, and wood-look flooring that is as authentic as possible. You can still choose from a variety of colors, patterns, and styles as well if you don’t care for the natural look. You’ll be able to enjoy the benefits of this flooring for many years, thanks to the lifespan that comes with it. 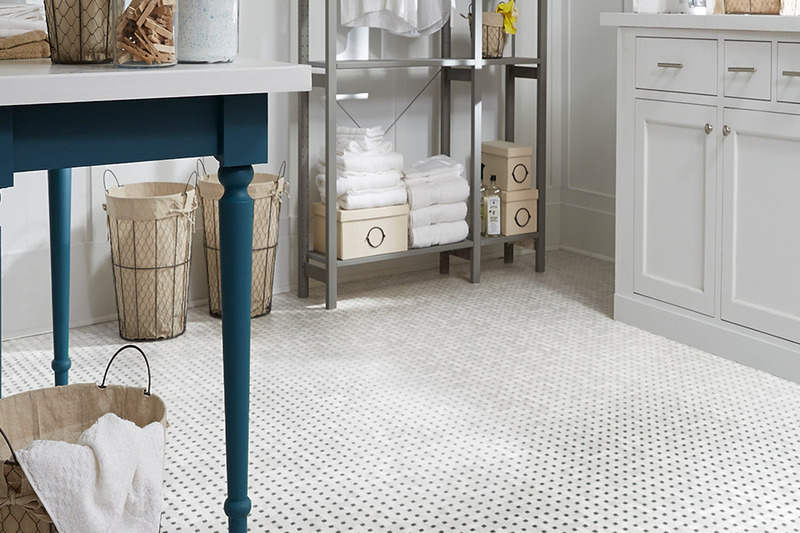 At Michael’s Flooring Outlet, we offer our services from our four different showroom locations in St. Peters, Dardenne Prairie, Creve Coeur, and Florissant, MO. From there, we proudly serve a wide range of communities, including Greater St. Charles County and St. Louis County, O’Fallon, Lake St. Louis, Weldon Spring, Dardenne Prairie, Wentzville, Foristell, Wright City, Warrenton, Creve Coeur, Chesterfield, Ladue, Kirkwood, Valley Park, Fenton, Florissant, Hazelwood, Bridgeton, and Ferguson. We invite you to visit either showroom location so that we can help get your flooring experience started right away. You’ll find amazing product options in great variety, superb design assistance, and professional installation services that can make your flooring everything you’ve ever wanted it to be and more. Since we strive for complete customer satisfaction, you’ll receive only the best service, start to finish. 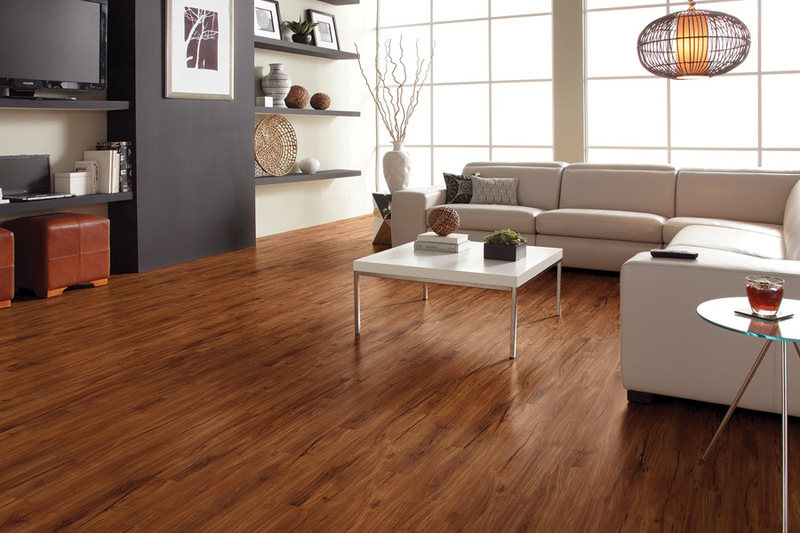 Sheet vinyl flooring makes a great addition to any space for which you need flooring. 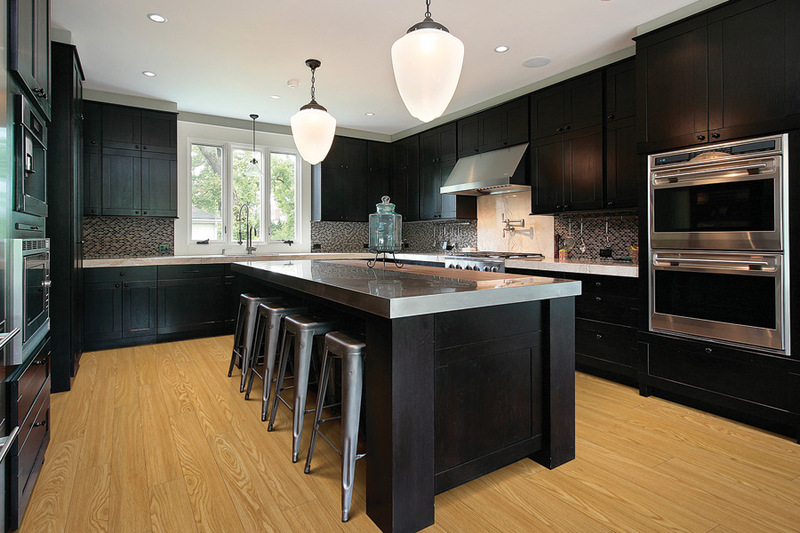 One of the most sought-after benefits of this flooring is its seamlessness. Since there are no points of entry in a single sheet of flooring, there’s no chance spills, moisture, humidity, or dampness will find its way underneath your flooring where it can create damage. Most average-sized rooms can easily be fitted with a single piece of vinyl, so every space can benefit from this protection. In appearance, you’ll easily be able to find a suitable match for your home decor. In the variety of natural and colorful choices, you’ll find the perfect accompaniment for everything from the simple to the outrageously elegant. 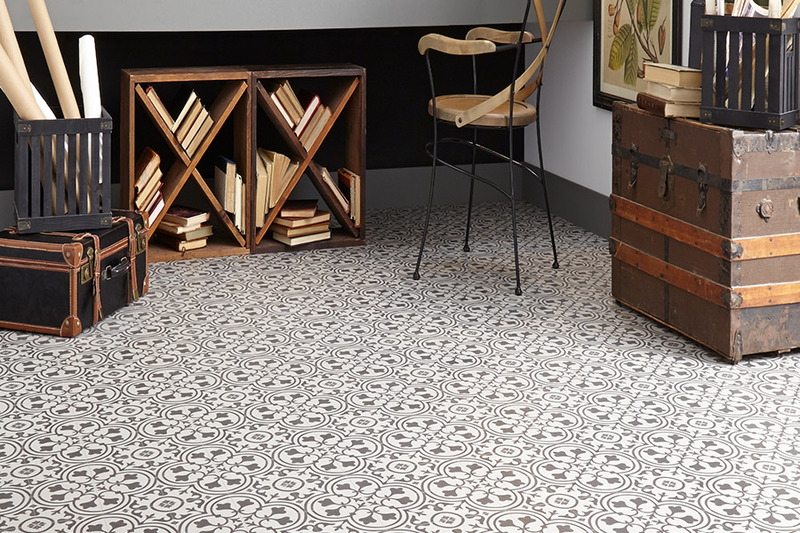 The single sheet flooring also eliminates the “blocky” look you can get with some other vinyl choices, which offers a more natural look for some. These floors offer excellent durability, with a protective top layer that resists stains, scuffs, scratches, and fading, so you’ll see less wear over a longer period. This means that for the majority of your floors lifespan, it’s going to look amazing.